What is the future of brick-and-mortar retail when e-commerce is so easy? What is FOMO and why should I care? Is this the end of retail or the beginning something new? Retail is perhaps the most dynamic of the all commercial real estate sectors. Especially in today’s environment. We all consider ourselves experts on retail and restaurants because we shop, we eat…. we know. But what do we really know about how our shopping patterns are impacting Wall Street, therefore real estate and therefore our communities. Is McDonalds in the business of selling burgers or owning real estate? This is not a retail Armageddon, it a mark shift shedding the dying concepts and bringing on new. For the past few month, nearly weekly an announcement of a new store closing locations comes to our attention. All these closures might suggest an economic downtown. However, today’s environment is very different than the Great Recession. Consumer confidence is at a 16-year high. According to U.S. Bureau of Economic Analysis, consumer spending accounts for approximately 70% of U.S. gross domestic product and is the primary driver of the country’s economic wellbeing. At least one major factor driving up Consumer Confidence is unemployment rates at the lowest jobless rate since May 2007. 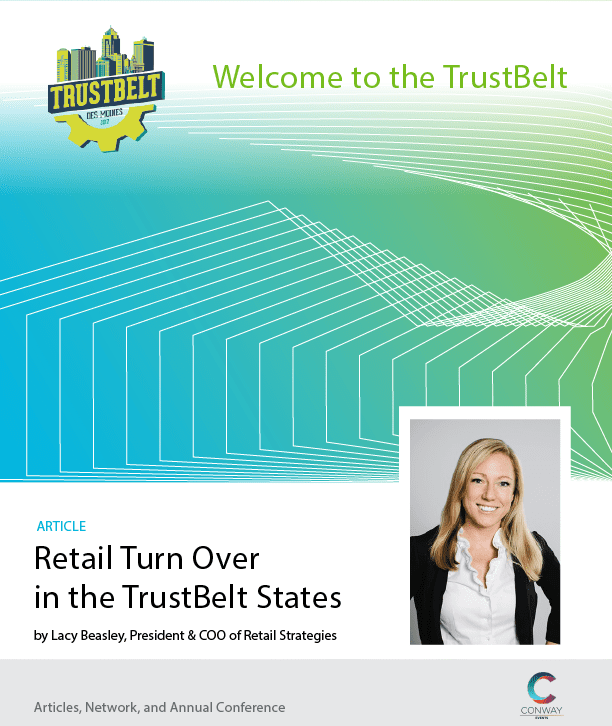 Lacy Beasley has written several articles and is a prominent speaker at Retail based conferences and economic development events. 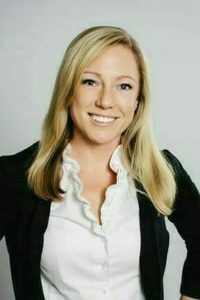 Speaking internationally she has spoken at approximately 100 events including ICSC RECon and Conway events.